The questions were looming earlier in the season when David Ortiz was struggling at the plate. Were his days in a Red Sox uniform coming to an end? Was he too old to remain an effective DH? Was he unable to keep up with a Major League fastball? Ortiz has answered the skeptics, quietly proving his point on July 26 against the Tigers with a four hit game and career high seven RBIs. The next day he hit is 20th homer of the season, making it the 14th straight season that he has reached that mark. He is second on the Red Sox all time list in that category behind the legendary Ted Williams who had 16 straight seasons with 20 or more homers. Then Ortiz hit a double off the Green Monster later that week to pass Hall of Famer Andre Dawson for 37th place on baseball's all-time RBI list, and the achievements continue to accumulate this year. So what was the solution to his struggles? What was he doing wrong? When asked by Alec Shirkey of mlb.com, Ortiz replied, "At some point, I was like, 'I'm just going to try to trust my hands and let things happen like how I used to do it,' and I'm back." It all started to turn around on June 11, when he hit the first of 14 home runs in his last 44 games. His .278 AVG and a .972 OPS over that span is impressive, but drawing nearly as many walks (27) as strikeouts (28) is showing that he is being necessarily selective. As Ortiz was quoted in a conversation with WEEI, "I work hard. I get ready. Pitchers, they know that my jersey says ‘Ortiz’ on my back. People need to sit down before they start talking and just watch the game a little more closely. 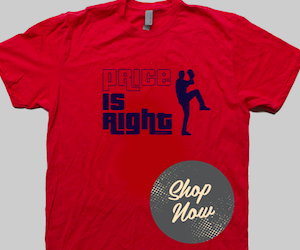 Pitchers don’t put them on a tee for me. I’ve got to go get it." 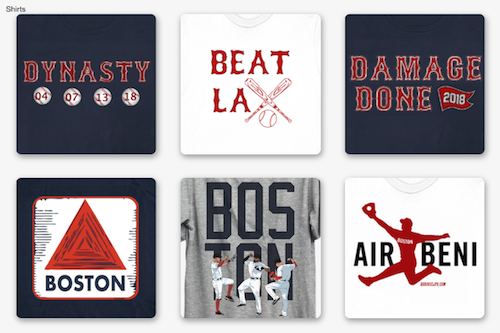 Indeed, with a lifelong reputation for good hitting, they certainly don't put it on a tee for Big Papi, but he continues to hit the ball hard. The current trend in baseball to use the shift against him has had it's effect. "The shift is probably the one thing that's hurt him the most," hitting coach Chili Davis said. "He's hit so many balls in that four-hole between second and first, and there's a guy standing in short right field to field it. Normally, for any other left-handed hitter, it's a base hit. I think a lot of reasons why offense, batting average is down, is pretty much because of the shift. Guys have a tendency to hit balls, especially ground balls, in a certain area. Teams are now playing the odds." With Ortiz turning 40 in November one can speculate on the chances of him returning in the 2016 season, but it seems pretty likely that the Red Sox will pick up his $10 million team option. 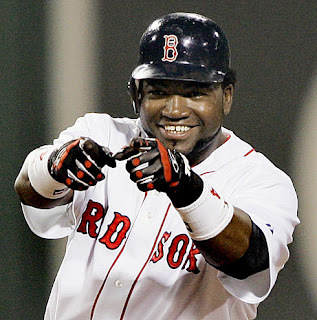 Ortiz will pump that figure up to $11 million with just 10 more plate appearances to vest that option for 2016. He could hit escalators that push next year's salary to $16 million if he gets up to 600 plate appearances. Good to see that our beloved Big Papi will be here to see the turn around that will be the 2016 Red Sox, right?